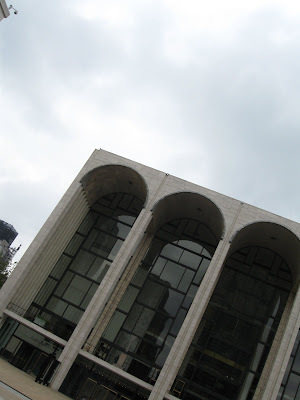 Adventures in the Endless Pursuit of Entertainment: Open House for Tosca! One of my most favorite events is on again this year: The Metropolitan Opera will have an Open House for the final dress rehearsal of Tosca! From the Met's press release: Three thousand free tickets, limited to two per person, will be available beginning at noon on Sunday, September 13, at the Met box office only. The rehearsal starts at 11am on September 17, with doors opening at 10:30am.